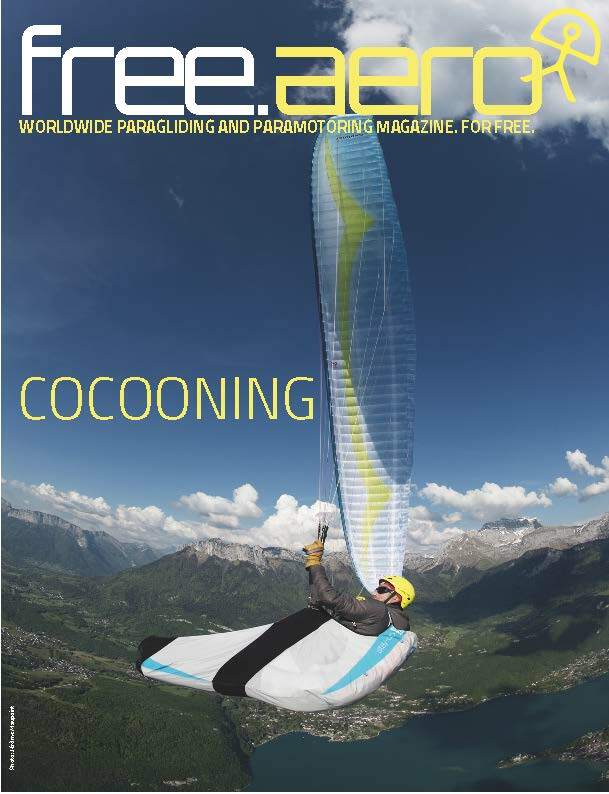 Be notified of each issue of Free.aero Magazine, English Edition. It's free and does not commit you to anything. We will not share your address with anyone else. Paramotor World Championship in Thailand.